Are you looking to escape the hustle and bustle of city life for the weekend? Well, you don’t need to go too far. 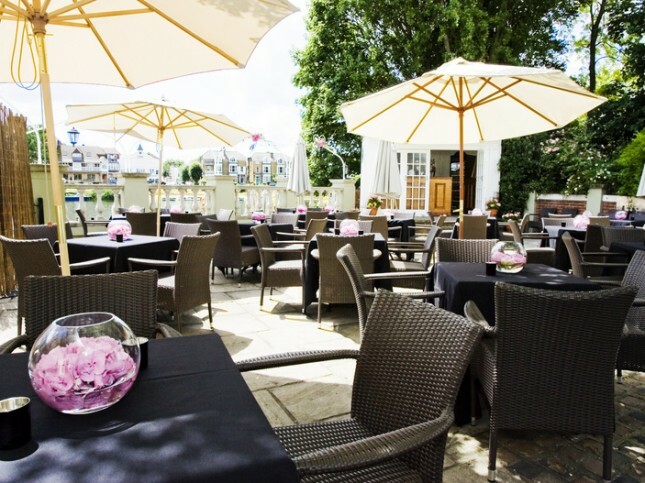 Just south-west of London, the Carlton Mitre Hotel is located in Kingston upon Thames, overlooking the Thames River. Right next to Hampton Court Gardens, you get the perfect luxury escape to the countryside, without venturing too far from the city. The hotel is fully in-tune with nature, from the extensive lawns in the stunning, sprawling garden through to the beautiful pine wood fixtures that adorn the interiors, this really is the ideal countryside retreat. Housed in a period building, the rooms and suites of the Carlton Mitre Hotel reflect the fine and distinguished atmosphere of the original structure, with an ambience of classical cool and quintessential Englishness. The riverside location of the hotel is perfect for a truly relaxing atmosphere, with plenty to see and do right on your doorstep. 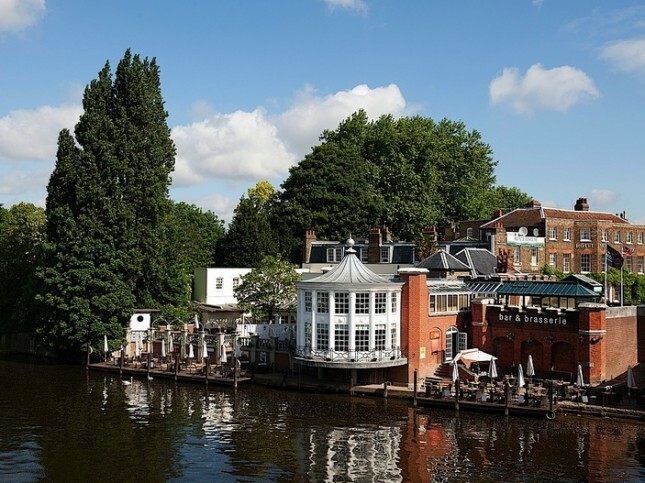 In addition, the Riverside Restaurant provides stunning panoramic views of the Thames River and the Hampton Court Bridge. The seasonal menu uses local ingredients to inspire English cuisine with innovative twists, making it the perfect spot for a laid-back lunch or indulgent dinner. Dive further into your countryside retreat by visiting the Hampton Court Gardens. With over 60 acres of land, the gardens run alongside the River Thames, featuring sparkling fountains, glorious displays of over 200,000 flowering bulbs and a further 750 acres of tranquil royal parkland. A true highlight of the Hampton Court Gardens is the Hampton Court Palace Maze. Developed in 1690 as a form of entertainment for William III, today the Maze covers one-third of an acre and consists of half a mile of winding paths surrounded by towering 7ft-high yew tree walls. You can spend hours exploring both the Hampton Court Gardens and the Palace itself. It’s a truly relaxing atmosphere that gives you an insight into the history of the area, while you experience the adorning beauty that is on display.